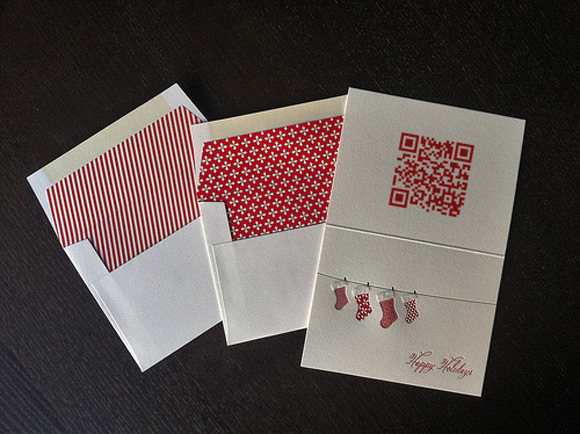 This is a quick tutorial on how to add audio to a holiday greeting card, or any printed item. Step 1 is to create a chirbit post, which you are able to do by uploading an existing audio clip to chirbit, or recording a new one via a webcam or microphone on the site. You can also upload or email a voice memo from any smart phone with a voice recorder and email capabilites. 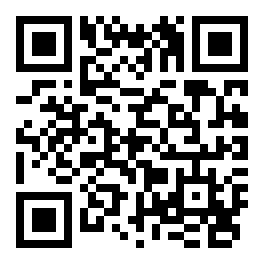 Step 2 is to hover over your chirbit post to click on the "view qrcode for this chirbit" icon. after you click on the icon, the QRCode window will pop up as illustrated here. You should now be able to download your qrcode to print it on your card or flyer. if you prefer you can also just send/print the shortURL to your audio clip in your card or flyer. Share your actual voice this holiday! Here are some example holiday chirbit posts.